Olive crops, IPM, pests, diseases, natural enemies, biological control, biotechnical methods, sustainability, side effects of pesticides. 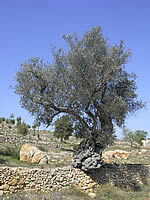 The WG “Integrated Protection of Olive Crops” was initiated as a Study Group in 1991. It is composed of scientists, advisors and other stakeholders from the Mediterranean basin, other European countries and overseas. In September 2003, the Council decided to transform the Study Group into Working Group and endorsed the election of Dr Argyro Kalaitzaki as convenor. In the last WG meeting in Cordoba, Spain, Dr Dionyssios Perdikis was elected as a new convenor. 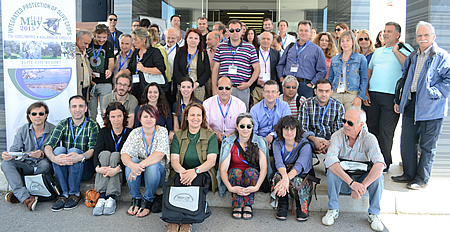 The group fosters exchange of knowledge and expertise on research, development and implementation of integrated and biological control strategies for olive pests and diseases, aiming to minimize the impacts of crop protection on the environment, increase sustainability and support the production of higher quality products. Main goal of the group is also to promote cooperation among scientists, advisors and other stakeholders working in this field. The working group has organized seven meetings. The 1st meeting in Chania, Hellenic Republic, in May 2003, the 2nd in Florence, Italy, October 2005, the 3rd in Bragança, Portugal, October 2007, the 4th in Córdoba, Spain in June 2009, the 5th in Jerusalem, Israel in May 2011, the 6th in Budva, Montenegro in May 2013, and the most recent one in Kalamata, Hellenic Republic, in May 2015. The next meeting will be organized in Italy in May or June 2018. 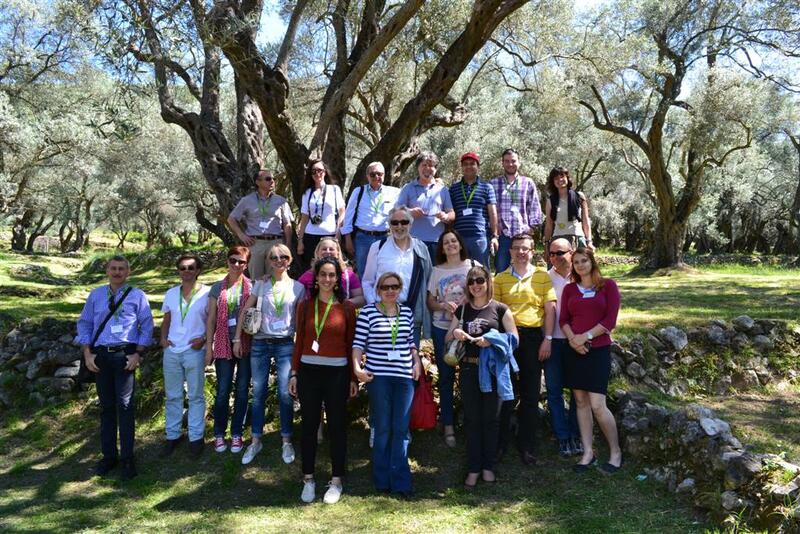 Participants from academic and government research institutions, industry and extension services from the Mediterranean countries, other countries in EU but also from overseas regularly attend the WG meetings. Attendance is expected to remain high due to the importance of pests and diseases, which include some of the most extensively studied in crop protection, the several innovative management approaches that have been developed, the new invasive diseases and pests and the economic importance of the crop in Mediterranean countries but also in new remote areas. Since the initiation of the WG, new techniques, tools, control strategies and cropping systems have been developed, studied and evaluated in regard to more effective and more environmentally sound pest and disease management. 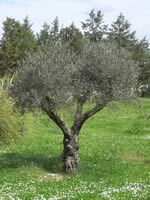 The WG has much enhanced the cooperation on development and application of IPM in olive groves worldwide. 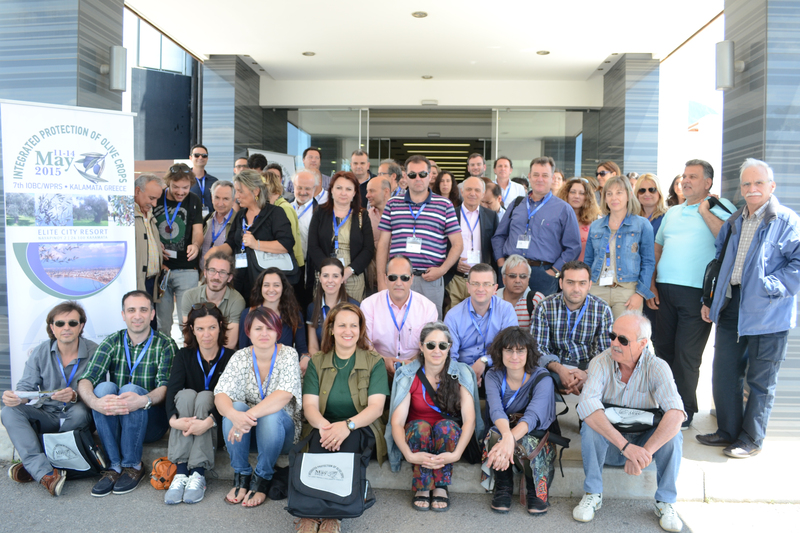 Meeting 2015, 11-14 May, in Kalamata, Greece. Meeting 2013, 12-15 May, in Montenegro. 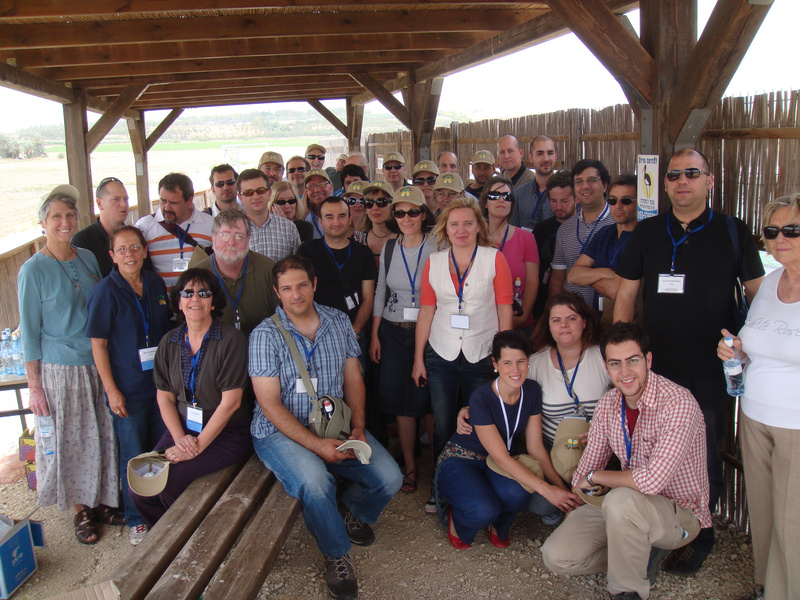 Meeting 2011, 15-20 May, in Jerusalem, Israel. 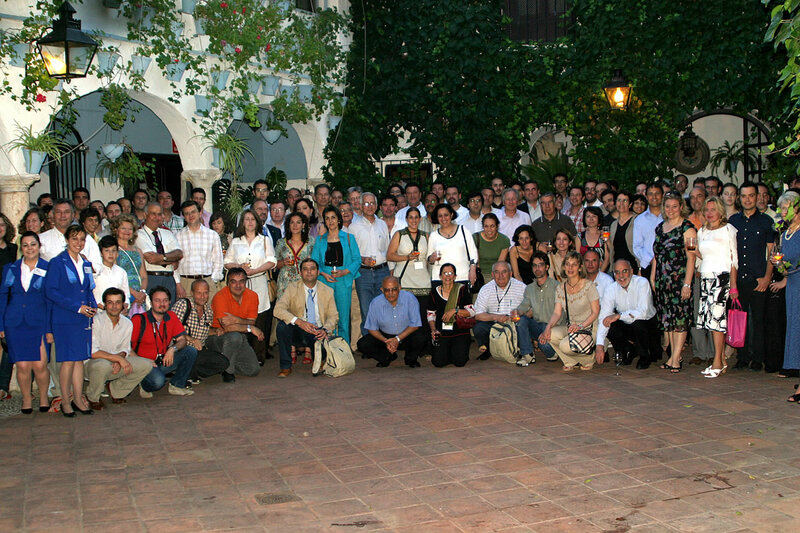 Meeting 2009, 1-4 June, in Córdoba, Spain.